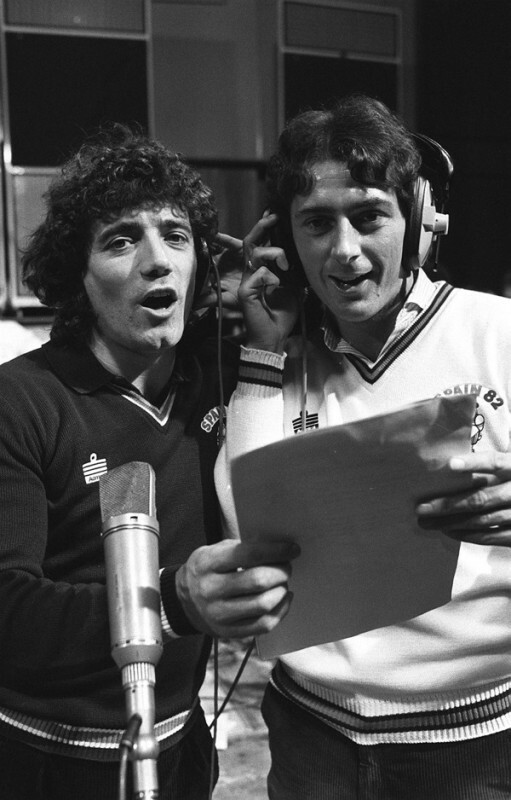 Your Call: Is Fabio Capello right to ban an official England 2010 World Cup song? So Fabio Capello has reportedly said No No No to an official England World Cup song. Boo, hiss etc. I know F-Cap is not exactly a barrel of chuckles, but surely having an official World Cup song won’t hinder England’s chances? God knows there will be enough unofficial ones doing the rounds. And I really wanted a World In Motion 2.0. Do you think Capello is right to cut out any form of distraction, including a song? After that Embrace shite last time around, you can see where Capello’s coming from. This will mean that there will be double – no – triple the amount of unofficial songs now. Unlike the one Fabio has already made about Owen, he needs to reconsider this choice. He’d better leave Beckham out too.